When I went to sleep early on Friday morning it was hot, when I woke up it was cold and my tent was sitting two inches deep in water. Check out part two of my Glastonbury photos. Is anyone going to the Dead 60s and Kooks gig at the Nottingham Rescue Rooms tomorrow? I’ve just added a torrent of Baby shambles at Glastonbury to the download section. Right, I’m getting there. Photographs of Glastonbury Festival 2005, this is part one: The NME’s arrival on site. The flood pictures are coming very soon. PS. Checkout the webcam on the NME bus. 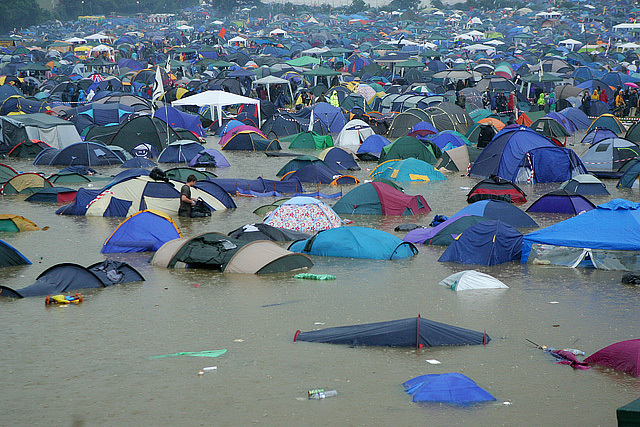 A few pictures from Glastonbury Festival 2005. For those who are off to Glastonbury: Is there anyone who could give me a lift back to London on Sunday night or Monday morning? The NME bus leaves at 5PM on Sunday and I’d really like to stick around for Billy Bragg. 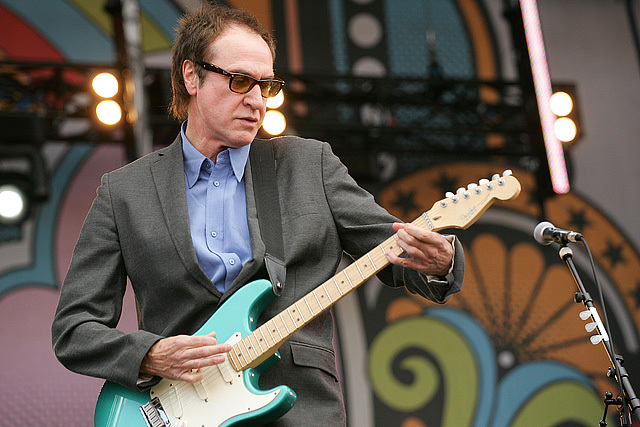 Photographs of Ray Davies at Isle Of Wight 2005. 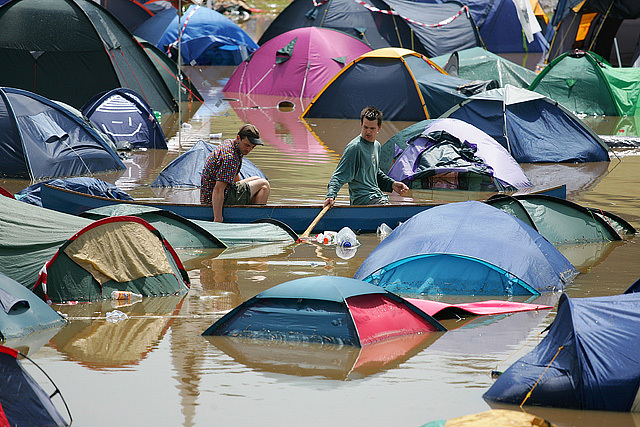 I woke up this morning and realised just how soon Glastonbury is. Who’s going this year?